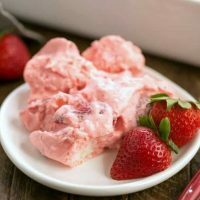 Strawberry Angel Food Dessert is a no-bake, berry laden treat that’s light, luscious and heavenly! 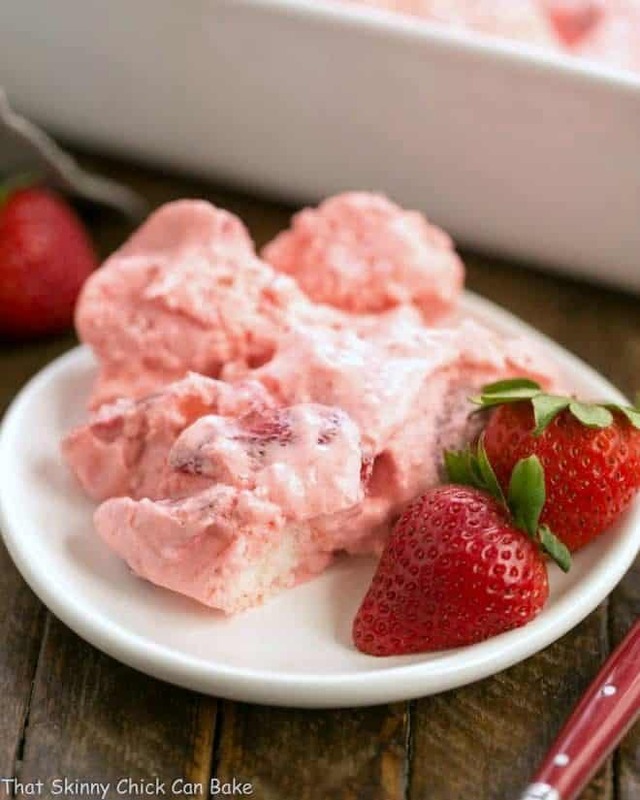 It’s finally warming up around here and a no-bake strawberry dessert was one delicious dessert option. With angel food cake, berries and cream, this was a keeper. In case you aren’t a regular blog reader, you may not know that I have no kitchen at the moment. Zilch. It’s stripped to the studs and I’ve been pulling odds and ends of frozen leftovers from our basement freezer for dinner. Not very exciting and I was getting antsy to make a dessert. Without a dishwasher. Yes, crazy town around here. This strawberry angel food dessert fit the bill. My family loves strawberry desserts, like this Strawberry Cream Cheese Pie! 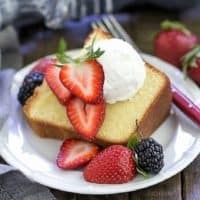 Made with fresh berries, my homemade version of Cool Whip, cubes of angel food cake and a little help from a box of jello, making this sweet treat was worth the risk of dish pan hands! Whether or not you have an oven, this strawberry dessert is a winner. 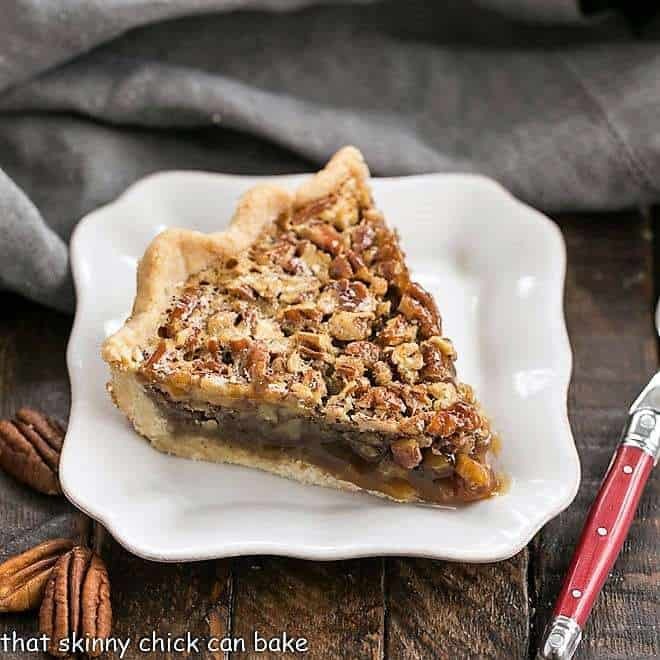 As the temps climb, you won’t want to heat up your house when that dessert craving hits. No-bake recipes are the perfect solution. Using a couple shortcuts, like store-bought angel food cake and a box of jello make this a slick dessert to throw together. The strawberry jello enhances the berry flavor plus helps the whipped cream stabilize. 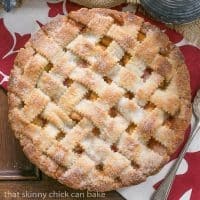 The cake adds the structure and another texture to the mix. I put this together in my makeshift kitchen in the basement, which is basically a card table with a hot plate. Next to the circuit breaker and sump pump. Classy, eh? The hand washing is the pits. But I’m seeing progress so hope I’ll have a spankin’ new kitchen in a couple of months. Nesting bowls – Perfect for mixing and mise en place. 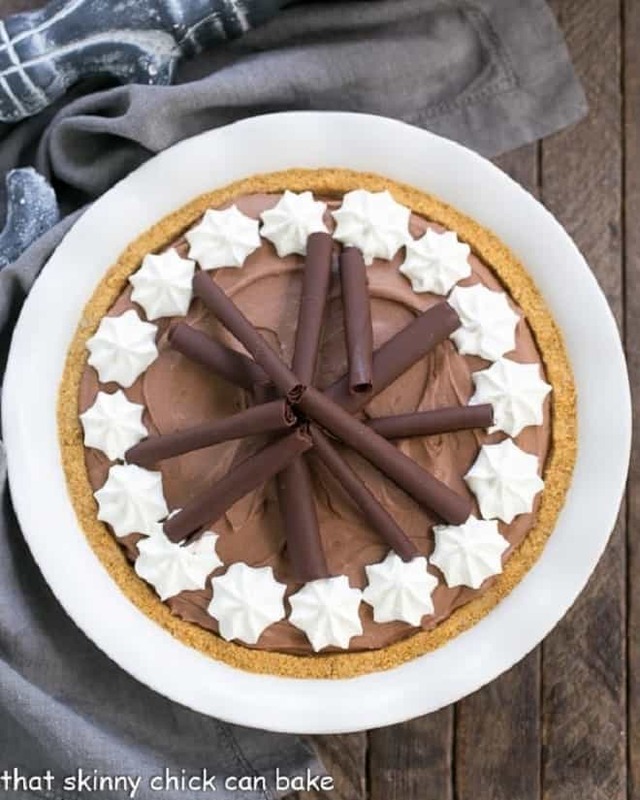 Is there a No-Bake dessert recipe that you and your family love? Let me know all about it in the comments! 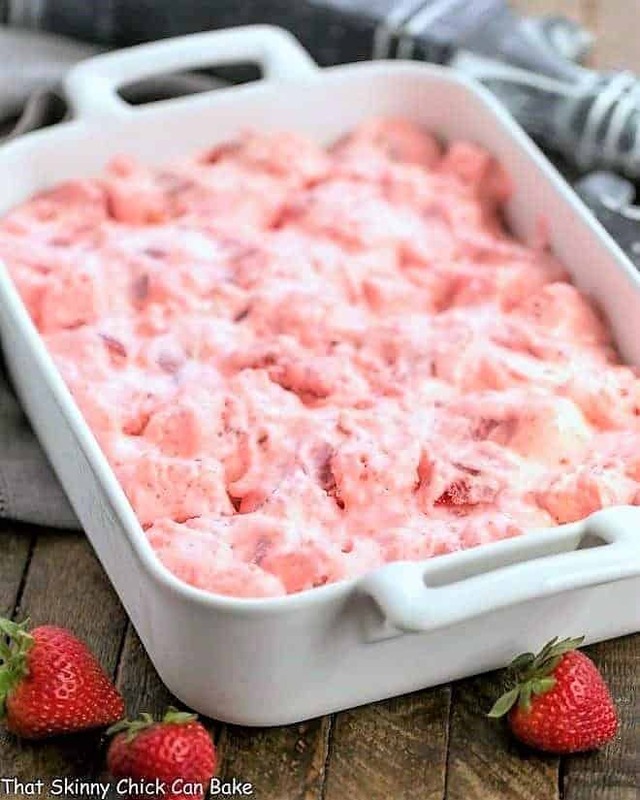 A scrumptious no-bake strawberry dessert! Beat together cream cheese, powdered sugar and vanilla. Add whipped cream and beat until stiff peaks form. Set aside. Dissolve jello in 1 1/4 cups boiling water, add frozen strawberries and stir. Fold in whipped cream mixture. Gently fold in cubed cake and scrape mixture out into a 9 x 13-inch pan. Smooth top with an off-set spatula. Chill until set. The dessert looks super! A great recipe to use up the frozen fruit. Good job, Liz. What a nice dessert! I know your new kitchen is going to be amazing. I wish I could remodel mine too. Wow, you certainly will appreciate that new kitchen! And in the meantime, you’ve made something wonderful! A great way to celebrate spring! What an amazing summer recipe and bursting with flavors and color! It is amazing what you were able to create with no kitchen. This looks so good and absolutely perfect for summer. What a good looking dessert. I can’t wait to see the photos of your finished kitchen. Despite my ice cream love, I’ve truly never tried to make cream by myself! I’m so excited to hear about your new kitchen! I’m crossing my fingers that everything gets done quickly. 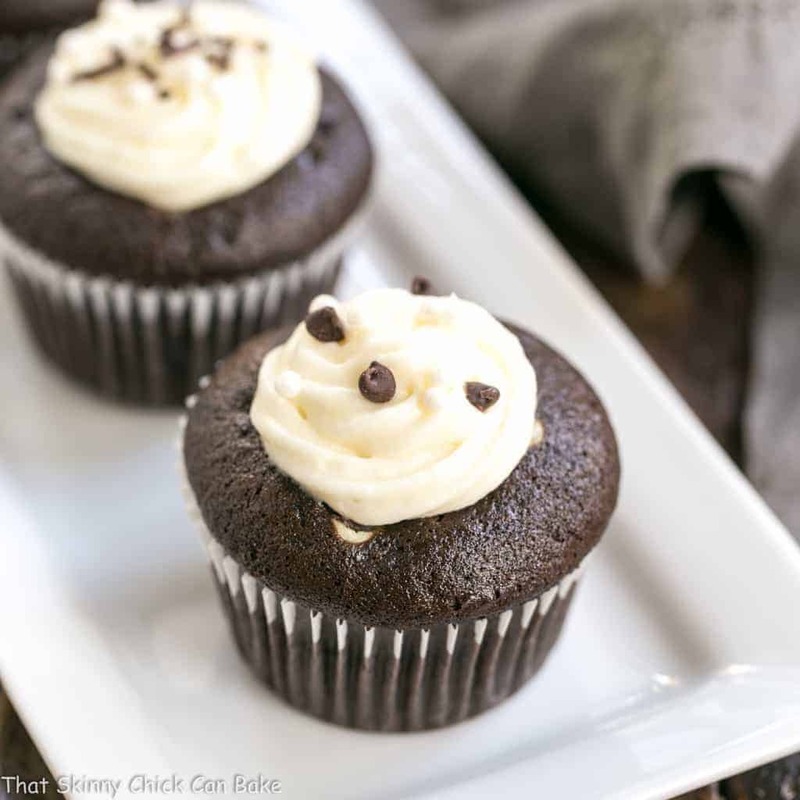 In the meantime, I’m on my way over for an extra serving of this gorgeous dessert! 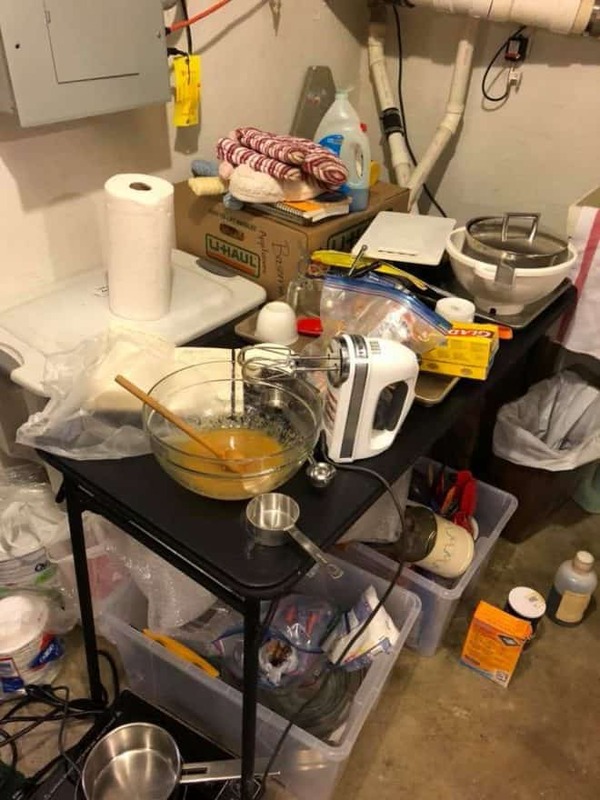 Even with your makeshift kitchen, you are still able to turn out great food, Liz! Kitchen renos are so painful, but the reward will be big in the end. 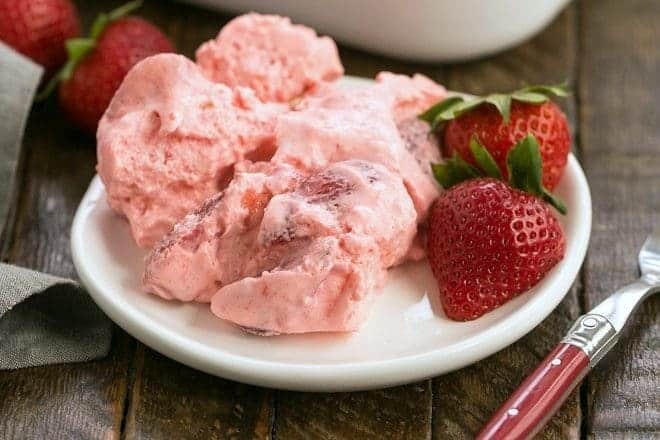 Strawberry and cream is such a refreshing combo. I never get tired of it, and I would love to take a big spoon to this right now! This is the perfect dessert to celebrate strawberry season! 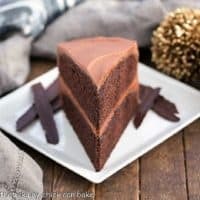 I’ve been on a no-bake dessert kick lately and I’ll this one to my list. Looking forward to seeing your new kitchen. Strawberries, angel food cake, and whipped cream is a divine combination! I can’t wait to see your new kitchen. 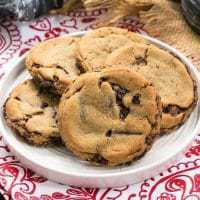 The wait–and make-shift temporary kitchen–will be worth it! I can’t believe what an amazing combination this was! I need to make this again ASAP! I made ii but the whipped cheese mixture “melted” in the jello. Are you supposed to cool it off first? The instruction did not say. My angel food cake absorbed all the liquid. I am hoping it does not matter once it is chilled and set. I just stirred in the frozen strawberries which cooled down the jello a bit. I did not cool it much longer as it shouldn’t gel. It should firm up once it’s chilled, and yes, it’s OK for the cake to absorb some of the liquid. Hope you enjoy and have a happy Easter! !